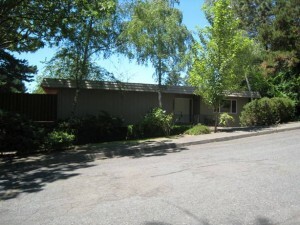 I am excited to tell you about a new listing in the Palisades neighborhood. This house is unique in a couple of ways. 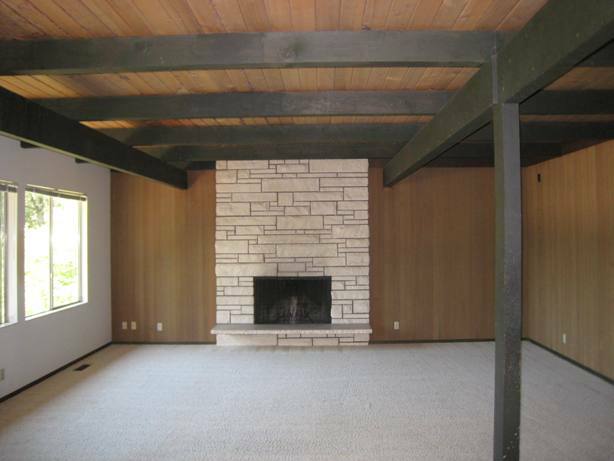 First, it’s a mid-century modern home with a stunning floor-to-ceiling stone fireplace and open-beamed wood ceilings. Retro details include period door knobs and clean lines, all reflective of having been built in 1968. Second, it’s a tremendous value for the area. With 2392 square feet, there are 4 bedrooms, 2 1/2 baths, a big living room + a big family room, all for $409,900. On the same block of homes there is a house that is slightly larger for $499,000 and a recently remodeled home that is slightly smaller for $549,000. So the price on this house is a real value. The price reflects the fact that some remodeling has been done, but more is needed. The house has new exterior paint, a certified roof, and an updated kitchen. But it still needs updates to the baths and new windows. Third, this house has a second kitchen in the lower level. The lot has a gentle slope with the carport and a separate entry downstairs. This makes the home ideal for in-law quarters, 2 separate living areas for house sharing, and any number of combinations. It is extremely flexible space. The house has a big sunny lot that is fully fenced. 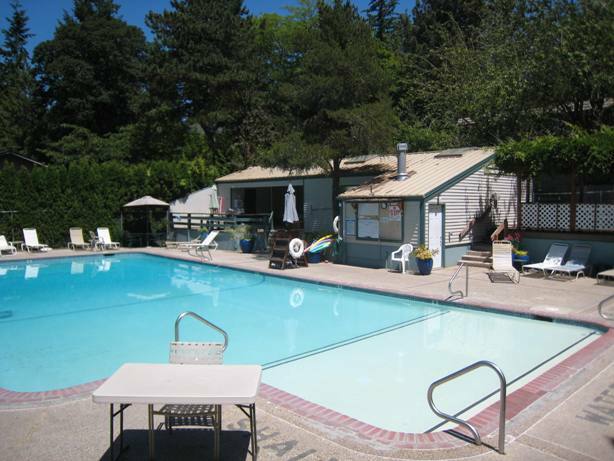 It is adjacent to the Greentree pool. 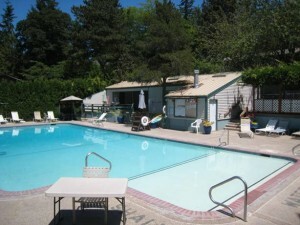 The new owner can continue the membership at the pool for $525 a year. I would love to answer your questions and have the opportunity to show you this home. Please do not hesitate to contact me.